A complete and detailed set of home electrical drawings are essential for any type of new home construction or home remodeling project. CAD Pro offers a full set of easy-to-use features for home electrical drawings that can be used for permits and contractors. Before wiring your home, a detailed wiring diagram is necessary to plan out your outlets, switches, lights and security systems that shows how they will be connected. 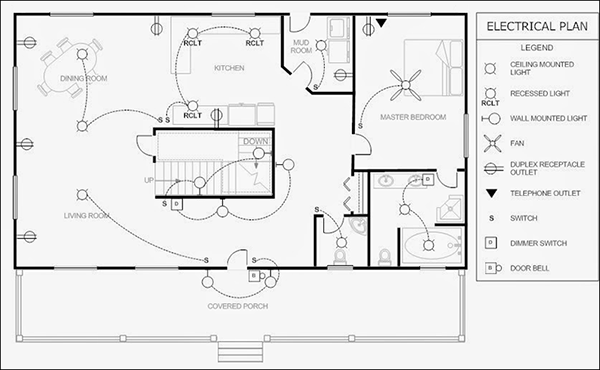 CAD Pro offers an all-inclusive floor plan design software that includes a variety of electrical and lighting symbols, which make drawing a complete set of home electrical drawings quick and easy. CAD Pro electrical drafting software lets you design, visualize, and document your home electrical drawings clearly and efficiently. Record your ideas and incorporate voice instructions into your electrical drawings. Add pop-up text memos that support areas with electrical details and callouts. Pop-up photos will transform home electrical drawings, so you can visualize them. Common electrical symbols and their proper use can assist you in the creation process of your electrical drawings. CAD Pro includes a variety of pre-drawn electrical symbols and auto-shapes which save time and money. You can also create any type of custom electrical symbols you may require and save them as electrical symbols for future use, therefore saving time and money. 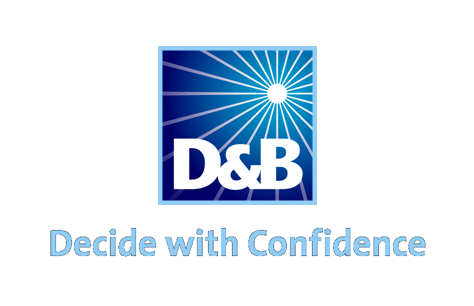 Simply open any of the CAD Pro do-it-yourself plans, then customize them to fit your specific needs. Quickly print your plans or email them to your favorite contractor. This is one of the easiest ways to start any weekend project! Cad Pro is an affordable and easy alternative to other more expensive CAD landscape software programs. Cad Pro is great for creating custom home plans, building plans, office plans, construction details, and much more. You don’t need to be an experienced professional to look like one. CAD Pro includes textures for flooring, countertops, and more. You can also add pop-up photos for a real-world view of your home building floor plan ideas, this feature is great for customer presentations.